For easily installing our free IDE plugins we have created a bundled installer with support for the latest Delphi 10 Seattle IDE. 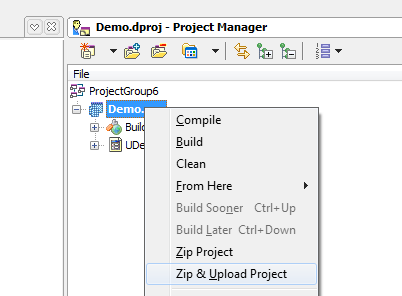 Free IDE plugin to easily ZIP and upload projects. 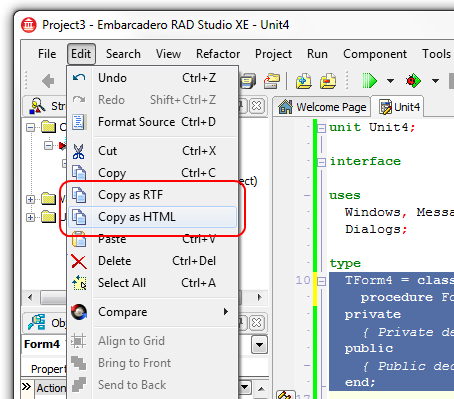 Free IDE plugin to monitor clipboard, track clipboard history and to save & load code snippets for giving presentations with Delphi. 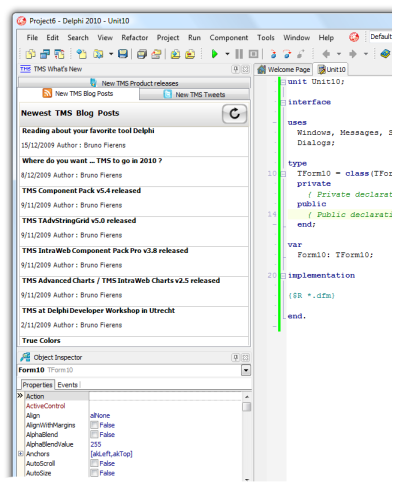 Free IDE plugin to keep current with the latest releases, blogs & tweets from TMS software. 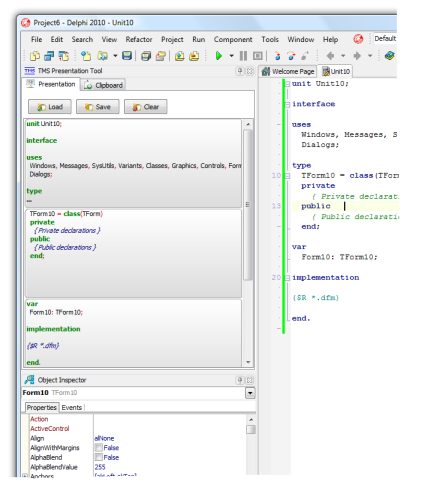 The bundled free IDE plugins can be downloaded here. Will you provide this tools for Delphi Berlin ?